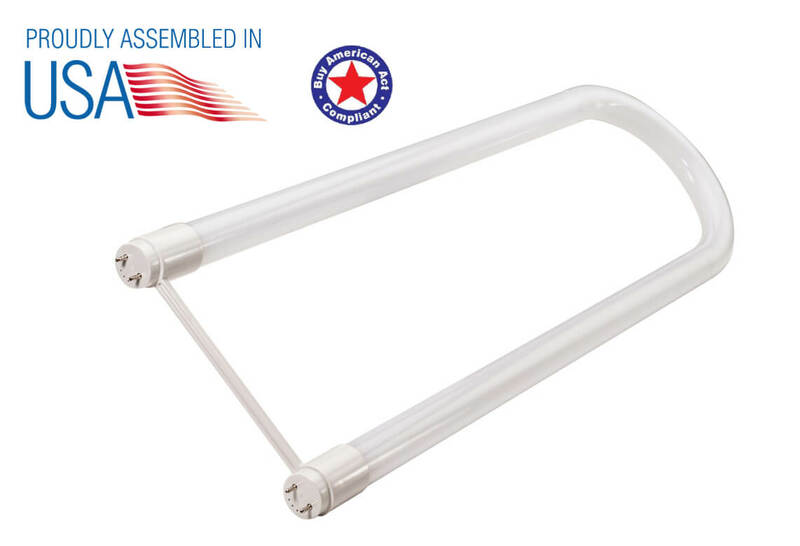 The PATRIOT LED UBEND is a T8 dual function U-bend tube used as an energy efficient replacement for traditional fluorescent T8 lamps. Designed to operate on all existing instant-start, rapid-start, programmed-start and emergency fixture ballasts. 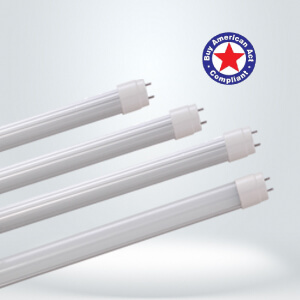 Our LED Ubend are backed with our industry-leading 100,000-hour rated lamp life and 10-year warranty. See Ordering Model table below for our BAA compliant products. Contact us for pricing or more information. Works both with or without a ballast. Compatible with shunted or non-shunted sockets. 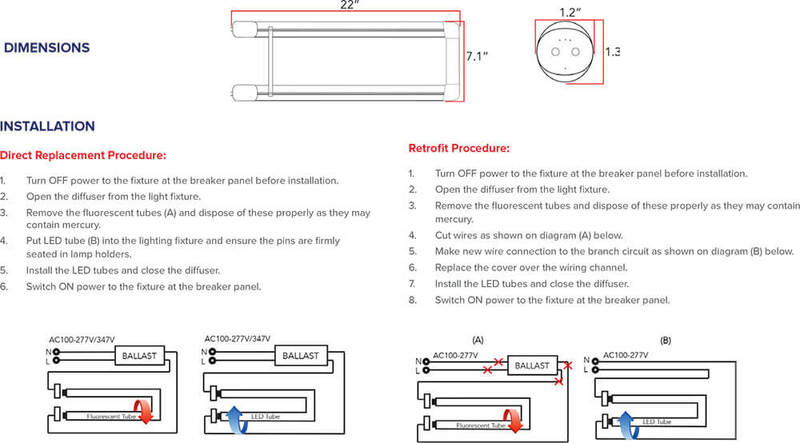 Replacement “plug and play” tube or retrotfit kit. Suitable for damp or dry environments. 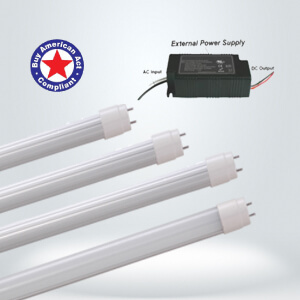 Mercury free and virtually no UV or IR light. 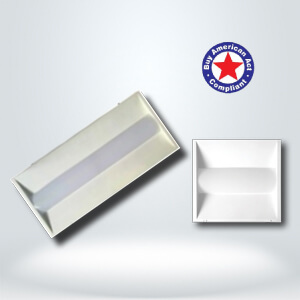 Compatible with over 90% of all North American electronic ballasts. Operation Temperature: -10ºC to 30ºC.